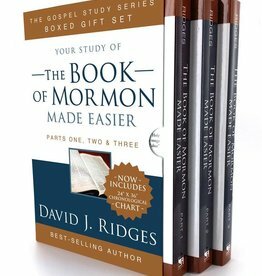 looking for a little extra! 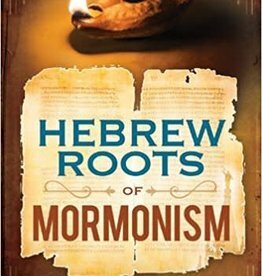 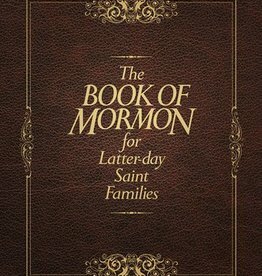 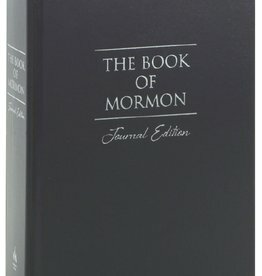 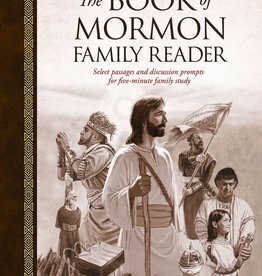 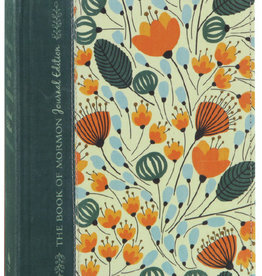 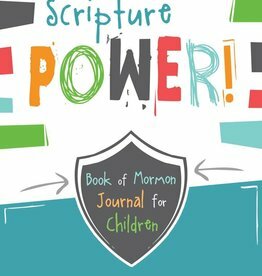 The Book of Mormon Family Reader will help your family discover and discuss the eternal doctrine found in the Book of Mormon, drawing you closer together as a family and closer to Christ. 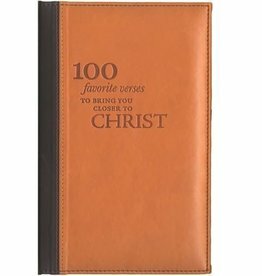 This kit is an invaluable tool for every member, bishop, seminary student, teacher, and missionary. 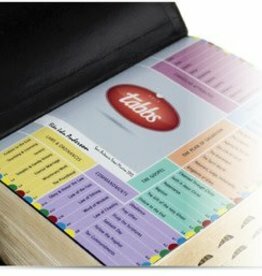 With HolyTabbs you can organize your favorite scriptures into gospel topics that sync with the lessons in Preach My Gospel. 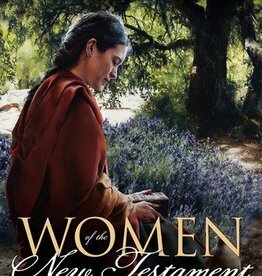 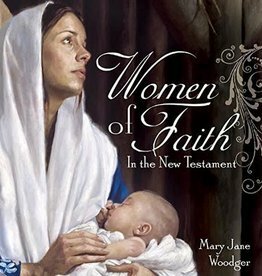 What was it like to be a woman in the world of the New Testament? 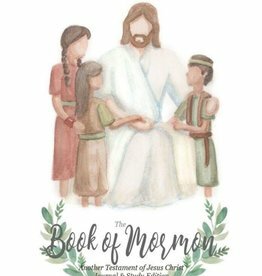 Come closer to Christ with this sampling of verses drawn from the holy scriptures that will guide you toward a warm and personal relationship with our Savior, whose greatest desire is that we will come unto Him.